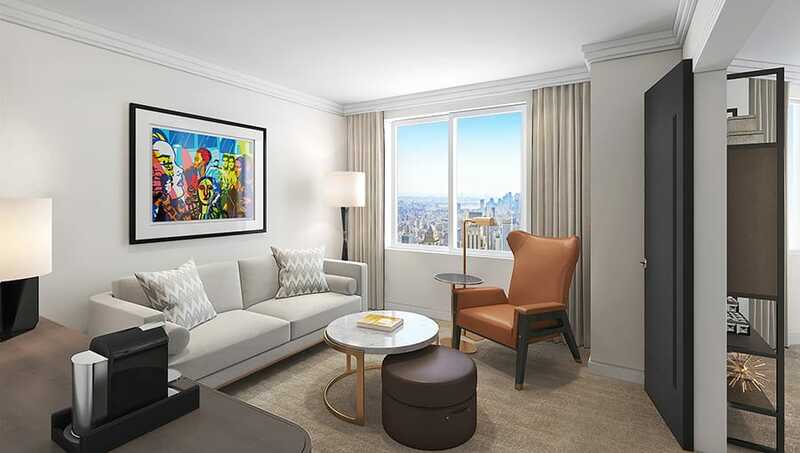 The excitement is building as we transform The London NYC to Conrad New York Midtown. 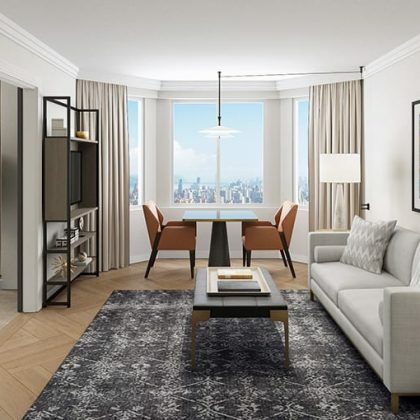 Following an extensive renovation under the helm of the world-renowned interior design firm, Stonehill Taylor, our all-suite luxury hotel will offer a modern interpretation of the Conrad “world of style” design aesthetic. 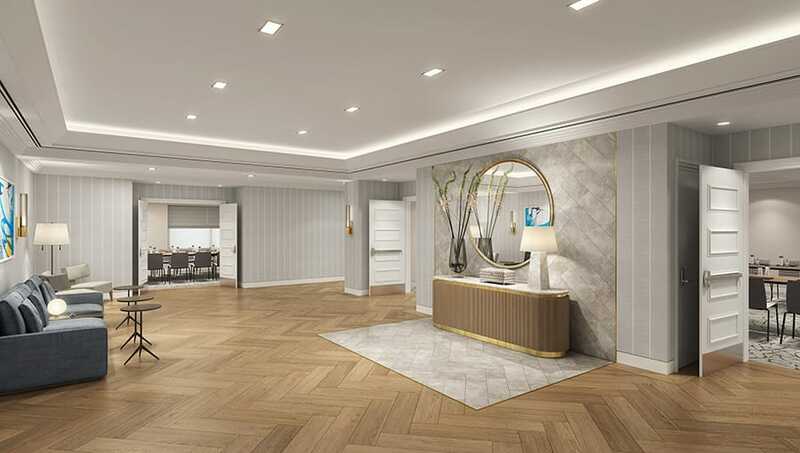 Completing the experience, our new and reimagined bar and restaurant will be the heartbeat of the hotel, while the curated art program promises to excite and inspire. 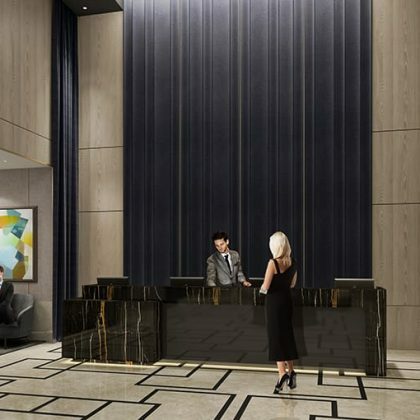 Conrad New York Midtown – coming Summer 2019. 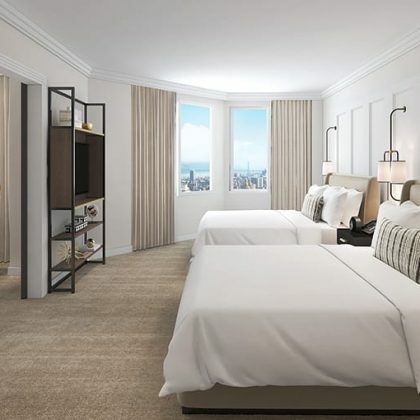 Spanning 54 floors, our 562 all-suite guest rooms will feature signature Conrad amenities along with unique design elements. 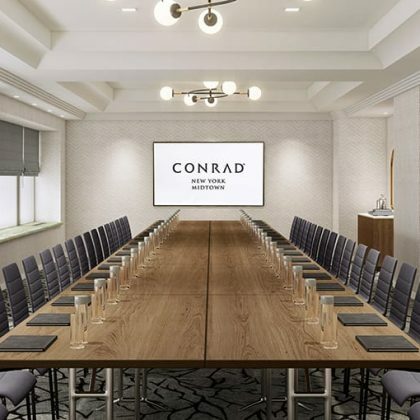 For 35 years, Conrad has been the brand of choice for personalized travel experiences. 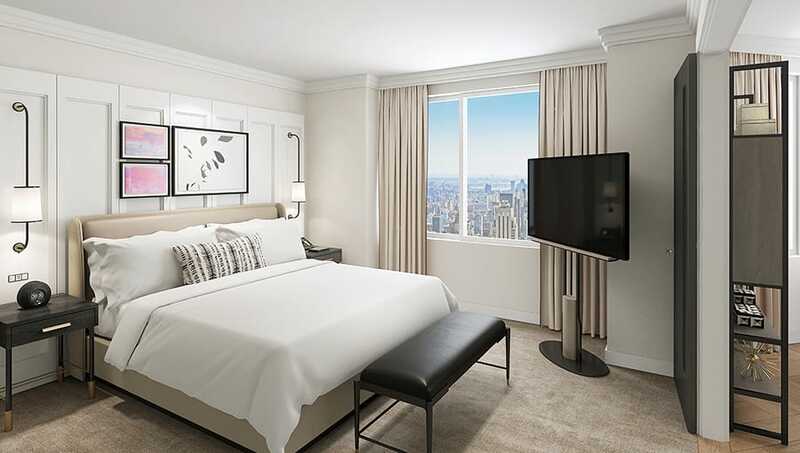 From pillow menus to unique in-suite amenities, unexpected luxuries are guaranteed. 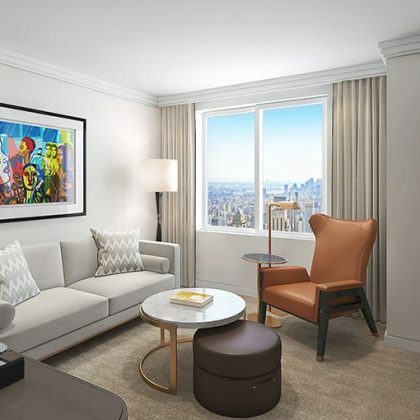 Drawing upon local inspirations, we feature art that showcases the vibrant sense of midtown, including impressionistic pieces and modernist sculptures. 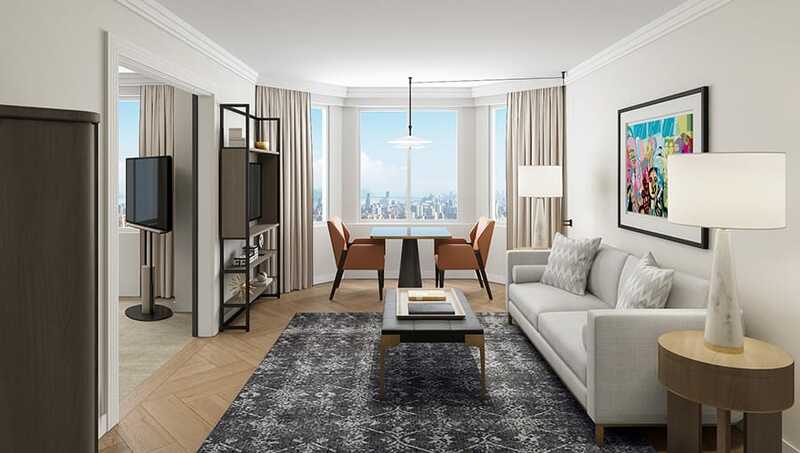 Our new art vision is sure to make a statement. 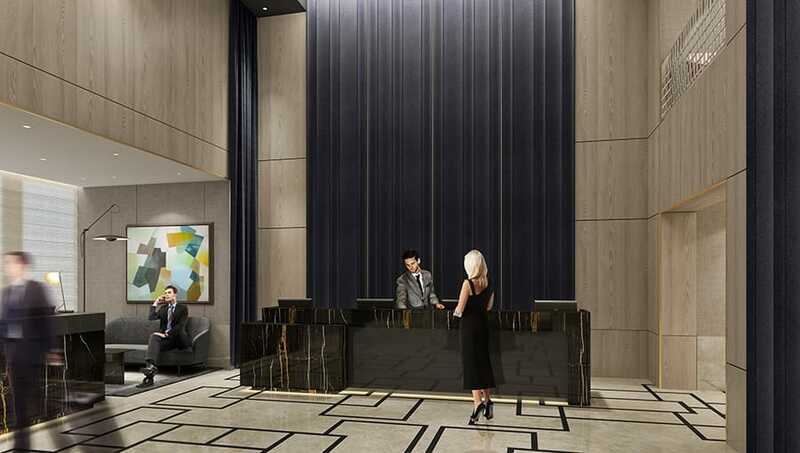 Look forward to bold modern sculptures and colorful neon tones that fully captivate our energetic midtown location. 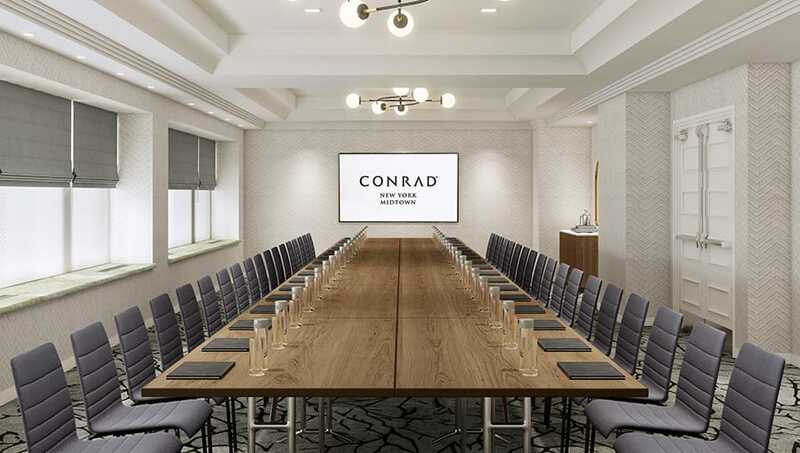 Plan your next function at Conrad New York Midtown where every event and experience is truly customized. 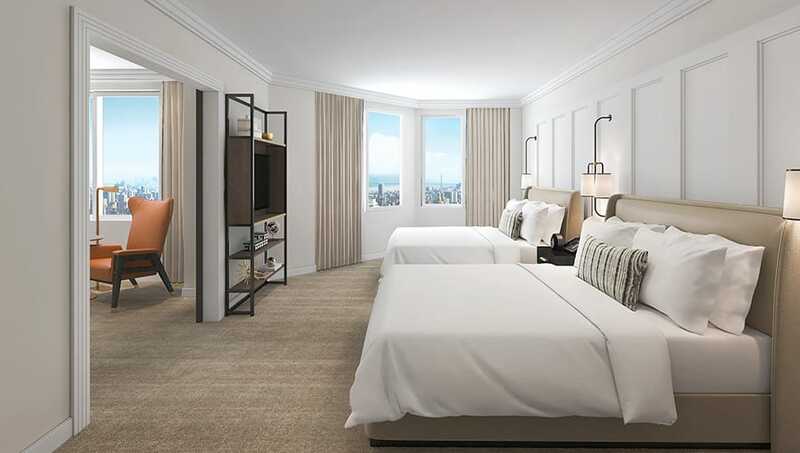 Our hotel offers up to 6,000 square feet of event space across seven flexible rooms. From small social events and corporate business meetings to sophisticated receptions, your event will be exclusively organized by our expert events team. 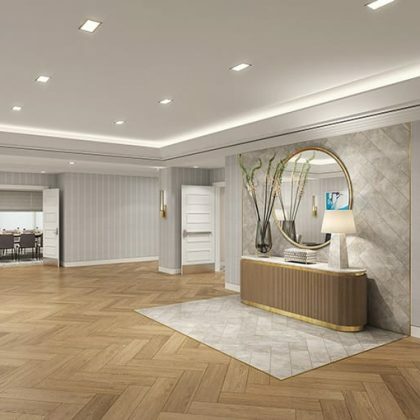 Step through our elegant lobby and discover a place to indulge throughout the day. 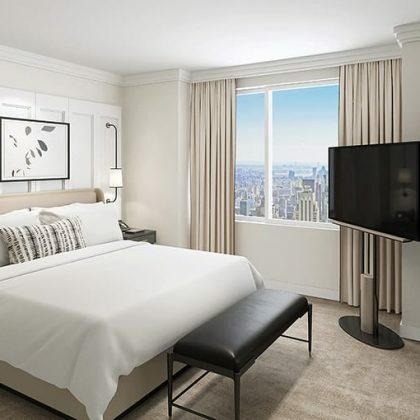 From breakfast to an afternoon recharge, to after work cocktails with a buzzing social scene, we invite you to come and unwind with small bites and strong spirits in the heart of Midtown Manhattan.